(Boston, MA) – BOND, the Northeast’s premier full-service construction management and general contracting company, announces the completion of the Massachusetts Institute of Technology’s (MIT) Building 2 renovation project. The historic Beaux-Arts building, which houses the Mathematics Department and Chemistry laboratories, is part of the iconic Main Group complex designed by architect William Welles Bosworth. Largely untouched since its original construction, Building 2 now features newly designed, collaborative spaces and technology upgrades to better accommodate the evolving academic and research needs of students, faculty and staff. BOND provided preconstruction and construction management services for the entire Building 2 renovation. The project includes over 100,000 SF of state of the art laboratory and research space, new mechanicals and infrastructure, limestone façade renewal and historical window replacement. The distinguishing feature of the project is a fourth floor addition, which adds approximately 14,000 SF of office, seminar and workspace. In addition, the building introduces a new cluster design concept to encourage collaboration and interdisciplinary cooperation by embedding meeting rooms between offices and corridors. BOND collaborated with several designers on the project including Imai Keller Moore Architects on the Chemistry Department renovation and Ann Beha Architects on the Math Department renovation. 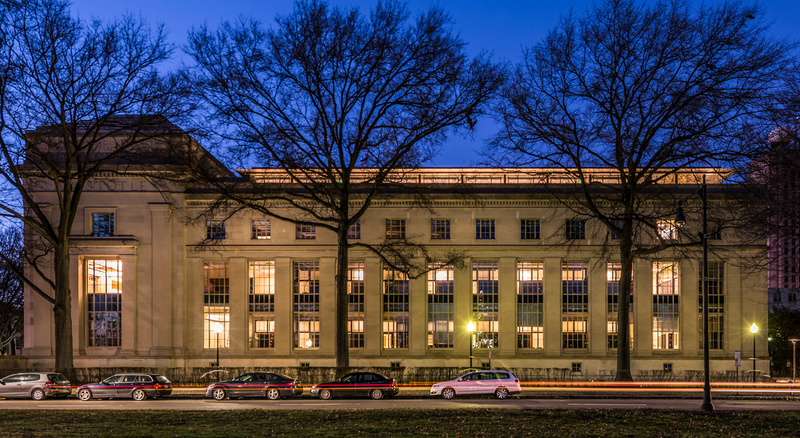 MIT commissioned nationally renowned Speweik Preservation Consultants to work with BOND to renew each element of the building façade to its original appearance. Additionally, BOND worked closely with Wessling Architects, the façade consultant, to repair and replace more than 1,100 pieces of limestone. This entailed bringing in limestone from the original quarry and repointing the building using lime-putty mortar, the original mortar used in 1916. BOND successfully completed the Building 2 renovation in time for the centennial celebration of MIT’s move from Boston’s Back Bay to Cambridge, Massachusetts. MIT is celebrating Building 2 alongside other major campus landmarks throughout spring of 2016.